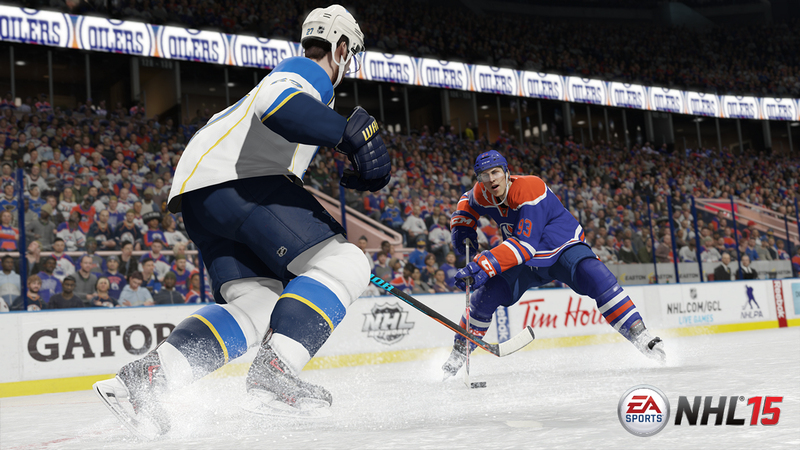 The next generation versions of EA Sports’ upcoming “NHL 15” video game will feature a host of visual improvements, including the noticeable element of equipment moving under each players’ jersey with every stride and move up and down the ice, Electronic Arts said on their official website. EA Sports’ “Dynamic Cloth” technology will reportedly add an extra level of realism to each players’ movements, but it’s hard to argue the new level of detail to the game’s player models (viewable in the photo section of this article). The same technology used in the recently released UFC game, EA Sports has improved the visual element of the NHL series tremendously.